BYU currently has nine alumni playing basketball professionally with eight overseas and The Jimmer still trying to make a living in the NBA. 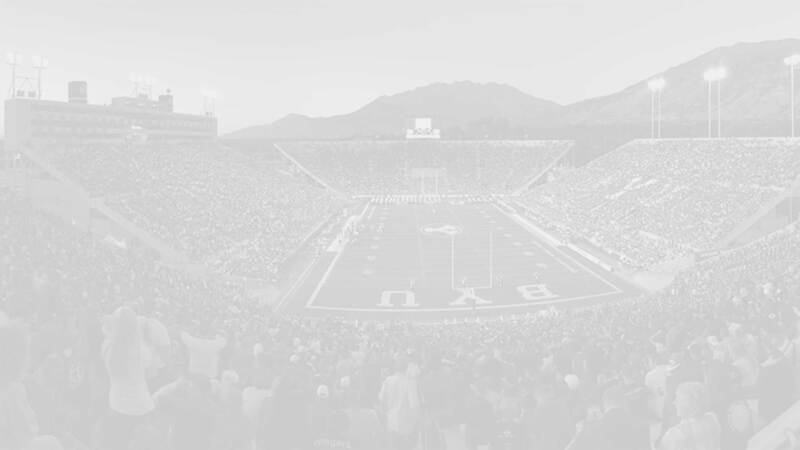 There is at least one active professional basketball player from every BYU class since 2009, and there has been at least one player go pro from every class in the Dave Rose era with 19 total players since 2005. Below is the playing statistics for active players for the games they have played thus far in the 2015-16 season. Jimmer Fredette (@jimmerfredette) played a few games for the Pelicans in his fifth season in the NBA but has since been waived and is currently playing for New York in the NBA’s Developmental League. Tyler Haws (@tyhaws3) is playing his first season in Europe, with Rio Natura Monbus in Spain. Through his first six games he’s averaging 10.5 points and 2.2 rebounds in 22 minutes per game. Rashaun Broadus (@RashaunBroadus) has been a Euroleague journeyman since entering the league in 2009. He has played in the US, Ukraine, Lithuania, and for his current team in Poland. Matt Carlino is in his first season in Europe, playing for France’s Boulazac Basket. Lee Cummard has been playing in Europe since graduating from BYU in 2009 and is currently in his third season with Belgium’s Aalstar. Brandon Davies had a two-year stint in the NBA and is now in his first season for Openjobmetis Varese in Italy. 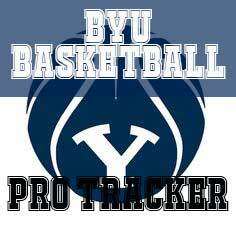 Jonathan Tavernari (@For3JT) has been playing professionally overseas since graduating from BYU in 2010. He has spent time playing in Brazil and with his current team, BCC Corvengenze Agropoli in Italy. Agustin Ambrosino plays for Alianza Viedma in Argentina. Charles Abouo (@CharlesAbouo1) plays for Al Khor in Qatar but I’ve been unable to locate any stats for this season so far.